If it`s urgent, please call me. If you`re enquiring about a cake please fill in the enquiry form below. Function Venue or delivery address? No pick up option. 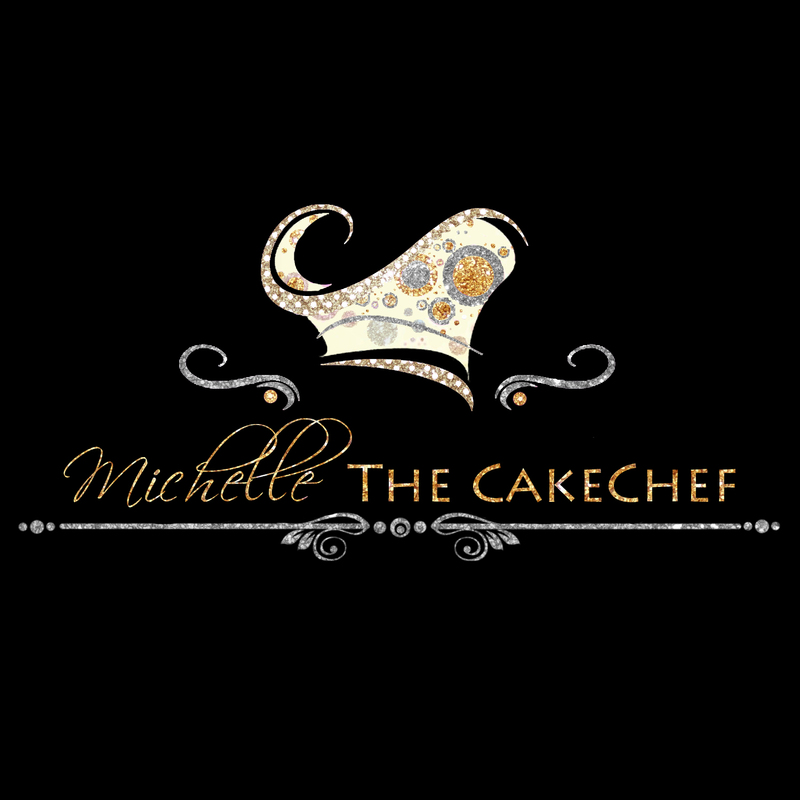 How did you hear about Michelle THE CAKECHEF?